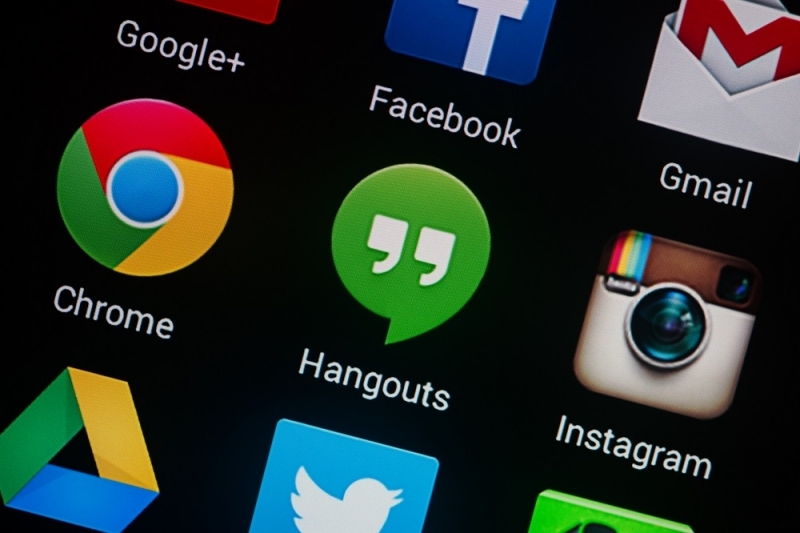 Earlier this month Google announced some upcoming changes to its messaging strategy that will see the creation of two new versions of Hangouts: Hangouts Meet, a video conferencing product, and Hangouts Chat which is a new business focused communications too that aims to take on the likes of Slack and Hipchat. Although the current Hangouts app isn’t going away just yet, Google plans to start taking away some of its capabilities, starting with the removal of SMS functions. According to an email sent to GSuite administrators and subsequently posted to Reddit, Google will remove the SMS messaging feature from Hangouts on May 22. Hangouts users will reportedly be notified of this change via an in-app message starting March 27, and prompted to select a new default messaging app from the ones that are installed on the phone or to download a new one. If you are a Google Voice users you will still be able to send SMS texts from both Hangouts or the Google Voice app, just not using your carrier number anymore, only your Voice number. The company is likely trying to remove any associations Hangouts has with traditional SMS messaging, so it can position Hangouts Chat as more of a business collaboration tool, and leaving carrier SMS texts to the native Android Messages client or Allo — yes, Google’s messaging strategy has been a kind of a mess over the last few years and the company is trying to correct course.